On Dec. 2, based on these charges, a Moscow court ordered that access to Daily Motion be blocked in Russia. DailyMotion, a New York-based video-sharing platform that is part of the French group, Vivendi, is likely to be banned in Russia following a ruling by a Moscow court. 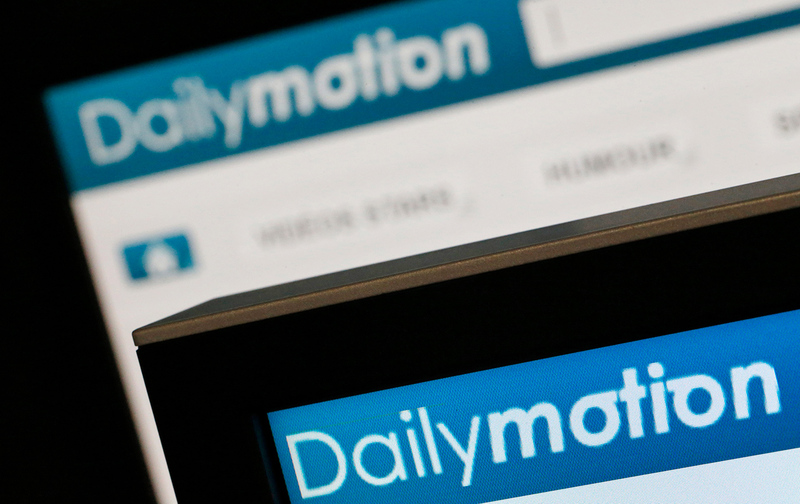 DailyMotion, the popular video-hosting site, was sued by Pyatnitsa TV channel, a subsidiary of Gazprom Media. The suit charged that DailyMotion provided access to proprietary content from popular Russian TV shows without the owner’s consent. Last year “Pyatnitsa continuously tried to reach the DailyMotion administration via all possible means — contacting the company’s headquarters and getting in touch with their country manager,” said Gazprom Media’s press office. After “a number of attempts,” Pyatnitsa filed its first suit last May. This action was related to videos from the Magazzino shows, which DailyMotion deleted after the court ruling. Another dispute began in August, when Pyatnitsa noticed episodes of its new show, Patsanki, on the video-sharing platform. “Again, the channel used all possible means to contact DailyMotion, but never received any response,” Gazprom Media told EWDN. DailyMotion told Vedomosti that the company never received any claims from Gazprom Media and plans to appeal. “Like our Russian and foreign colleagues, we are protecting the rights related to our TV shows using available legal means,” said Gazprom Media. Russia blocks LinkedIn: A welcome warning for global players? The company pointed out that in 2015 another of its subsidiaries, TNT, reached an amicable resolution in a dispute with YouTube. The case was related to TNT’s shows, Fizruk, and Chernobyl, which had been displayed on the international video platform. “YouTube provided TNT with the necessary technical means to identify and withdraw the videos that involved copyright infringements,” said Gazprom Media. Russia strengthened its anti-piracy legislation in 2013. In July last year, Roskomnadzor reached an agreement with the Motion Picture Association of America regarding copyrights and their protection. Earlier this month the Russian regulator blocked access to Kinogb.net following a legal claim of copyright infringement brought by Warner Bros. Entertainment Inc. Recently Rokomnadzor also blocked access to LinkedIn, but for entirely different reasons. The U.S. professional social network had not complied with Russia’s legislation on personal data, which requires that Russian user data be stored on servers that are physically located on Russian territory.